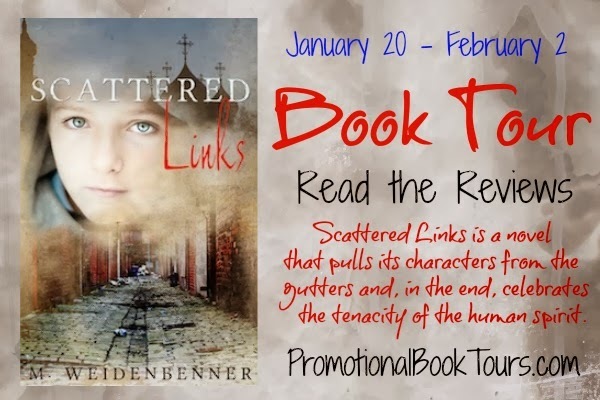 Susan Heim on Writing: Announcing the Scattered Links Book Tour and Giveaway for a Bracelet and $20 Amazon Gift Card! My Dad. He is always there to help others and he's help so many people in so many ways. My dad is the hero in my life. My hero is my fiance. My mom is my ultimate hero in every way. My grandmother. She has a strong faith. My hero in my life is my father. He's always been there for me. Thanks for the giveaway! My hero is my father since he has been through so much and remained awesome throughout it all. My aunt is my hero. She has lost 2 children and is raising her grandchildren, yet she has a positive outlook on life. My parents were my hero's. Now my hero is my boyfriend. my dad is my hero, thank you! The hero in my life is my dad. I don't always like him, but he has been though so much. My grandpa is my hero. Thanks! My dad is my hero for everything he's gone through recently and persevered. He is a very hard worker. My hard working husband is my hero. My hero in my life was my beautiful awesome mom, who passed young. My great grandma. She lived alone in her farmhouse until she was 99. My daughter - she is amazing! My lady friend-she has MS and is an inspiration to anyone that knows her. I'm so very blessed to call her my friend! That would be a tie between my mother and best friend! Thanks so much for the chances to win. My hero in my life is my daughter. She's been through more than most people should heve to. My husband...who is there for me through sickness and never left my side while I went through chemo and radiation for cancer. My mother was ahead of her time in being more that just a wife and mother. My late grandma is my hero. My Mom is my hero, thanks! My doctors are my heroes. Promotional Book Tours draws the winner. They can be contacted at info@promotionalbooktours.com.